We asked msnbc.com contributor Dr. Tony Youn, a Michigan-based, board-certified plastic surgeon who has been featured on "Dr. 90210" and runs a popular celebrity cosmetic surgery blog, to weigh in with his predictions of how these still-young celebrities will fare in the years to come. 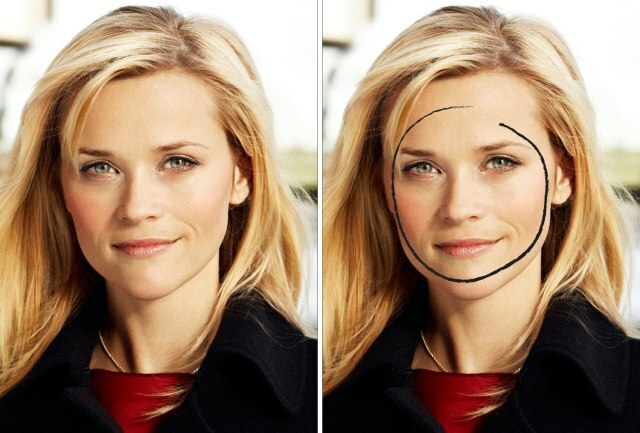 He's also identified areas on their faces that will either be assets or obstacles to aging well. Too much alcohol: check. Smoking: check. Personal drama: check. Over plumping of the lips: check. Drugs: check. 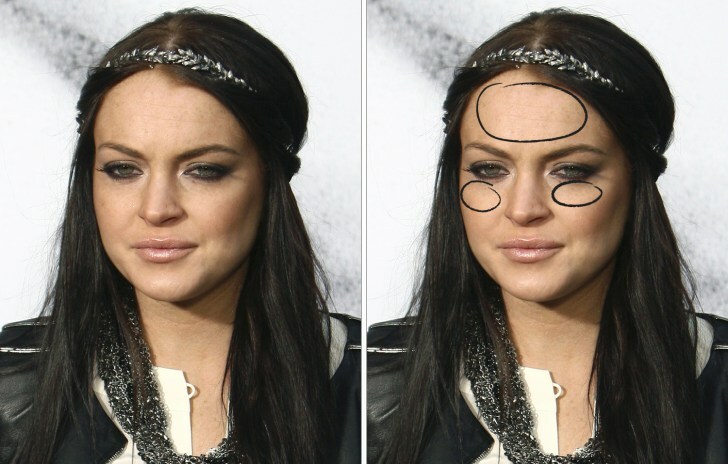 Everything Lindsay can do to make herself look older, she appears to be doing. Her skin is aging well past her 23 years, notable in the lines under her eyes and on her forehead. At this rate in 10 years she may look double her age! Lindsay appears to be a good example of a bad lifestyle leading to premature aging.